Employers – What Constitutes Reasonable Accommodation? Earlier this year the Workplace Relations Commission considered a case which looked at the extent of an employer’s obligation to make reasonable accommodation for an employee with a disability. The case is useful, in that it provides an indicator to employers of what is expected of them in order to deal with a situation where they are seeking to reasonably accommodate an employee. In the particular case, the employee suffered from rheumatoid arthritis and fibromyalgia and was out of work on long term sick leave. The employer dismissed the employee on the grounds of her inability to carry out the work she was employed to do. The employer then had to (successfully) defend a claim for discriminatory dismissal and ultimately show that the dismissal based on the grounds of incapacity was justified. The case considers the extent of an employer’s obligation to make reasonable accommodation for an employee with a disability taking into account the scale and resources of the employer and its engagement with the employee over the relevant period of illness. It also highlights the importance of having medical evidence to support a decision to dismiss together with providing evidence of the need to replace the employee. The decision in this case also highlights the inability of the employee to provide any indication as to when she would be in a position to return to work. While this case demonstrates that an employer is obliged to make reasonable accommodation, the requirement to do so must be proportional to the scale and financial resource of the employer. 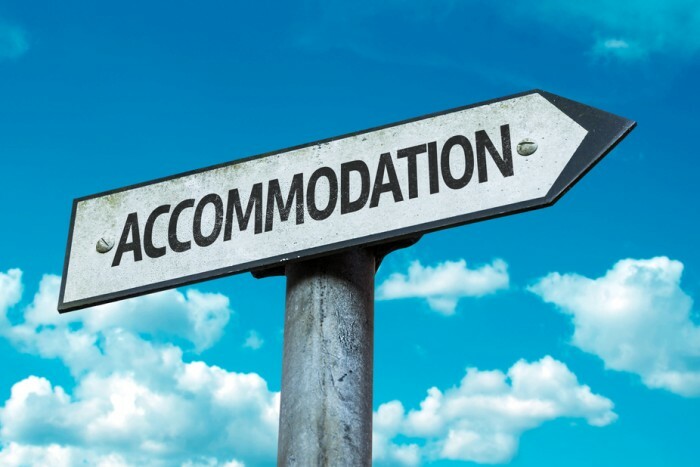 The troubling aspect of this case is that there is no definition of ‘reasonable accommodation’, which will be viewed on a case by case basis depending on the size, work-type and financial strength of the employer.